Here I try to tie together some ideas drawn from both Christianity and Eastern spirituality, as well as the cyber civil rights movement. It’s not all cerebral stuff. For your trouble you will be rewarded with a video clip of Count Floyd (of Monster Chiller Horror Theatre fame), and Joan Baez will serenade you with “The Cherry Tree Carol.” There’s also a Madonna tie-in. I do start out by using some old-fashioned words like “shibboleth” and “Crucifixion,” but I’m not a priest and this isn’t a sermon. As followers surely know, I’m an arts geek not a fundie. My spiritual beliefs are really closer to Neo-Vedanta philosophy. As I ponder the turns taken by my own wandering mind, I see in retrospect that I’m trying to explain, justify, and work up some enthusiasm for topics which may prove vexing. In plain English, I’m tired of seeing Eastern spiritual teachers harassed, particularly on the Internet. Many people choose a minority faith or spiritual practice in good conscience. This is something beneficial and is allowed behaviour in a (mostly) free society. Yet, both the teachers and students of Eastern spiritual studies are often harassed mercilessly for making what are essentially non-conformist and non-materialist choices. There’s also the problem of reputational asymmetry. Not all cyber harassment is done pseudonymously. In some cases, it’s done by people who self-identify as being for motherhood, apple pie, and mainstream secular values which (in a populist and conformist society) no one could possibly disagree with (or so it is claimed). The targeting of minority adherents for hatred, discrimination, and forced conversion to normative values is sometimes advocated by attorneys and psychologists under their own names, in connection with anti-cult groups like the American Family Foundation a.k.a. International Cultic Studies Association. ICSA-affiliated speakers often circulate false atrocity stories about spiritual groups for reasons both economic and ideological. By contrast, there are non-ICSA attorneys and psychologists who have stood up for the rights of religious minorities, or have been influenced by the high ethical and spiritual values which such minorities often champion and exemplify. See, for example, John E. LeMoult, “Deprogramming Members of Religious Sects,” which appeared in the Fordham Law Review in 1978 and was instrumental in crystallizing opinion against the abusive practice of deprogramming. LeMoult notes that the people who aggressively endeavour to extract converts from minority faith groups typically lack understanding of those faith groups, and also lack any clear-cut moral superiority which would allow them to pass judgement. Because attorneys and psychologists have come to exert a disproportionate influence on the de facto rules of society — what is considered legal, normal, and acceptable behaviour — there’s often a reputational asymmetry between such professionals (even when embracing crackpot ideas like deprogramming) and the minority spiritual groups they may target for harassment. Hardline anti-cultists tend to believe that the secularist, materialist, and ultra-rationalist world view is simply right, and that people who don’t see this are suffering from some mysterious “cult illness” which demands “remedial treatment” (for purely compassionate reasons, of course). It is, in the immortal words of Count Floyd, scary. What do Count Floyd and the anti-cult movement have in common? For decades, much of the modus operandi of the anti-cult movement has been to “scare the daylights” out of the general public regarding non-conventional religious choices. The inability of Count Floyd to actually deliver on his promise of scary blood-sucking monkeys who burrow deep inside people’s bellies and lead to the demise of Pittsburgh is comical in the skit, but less so as it applies to the real world machinations of anti-cult groups. Informational asymmetry and reputational asymmetry means that anti-cultists can simply invent horror stories about faith groups they oppose. If the stories conform to existing “discriminatory stereotypes and social scripts,” they may gain currency despite being invented narratives or borrowed scenarios, or originating from dubious sources. As in the lead-up to the Iraq war, truth and accuracy are considered expendable in relation to the broader political objective. A bubble world of fake “intelligence” is constructed to drum up popular support for actions targeting a subjectively defined enemy. Which Madonna does Googlebot like best? 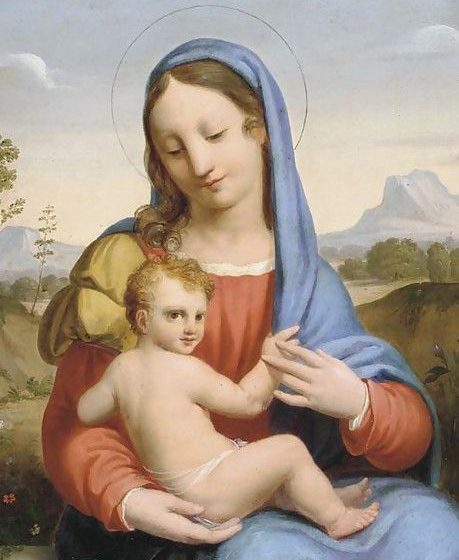 The Madonna as portrayed by Correggio. Joan Baez, who was often known by the nickname “Madonna” during her early career. The Madonna that Googlebot likes best. This pic advertises her “Truth or Dare” line of accessories. There is a sense in which a name functions like an avatar. 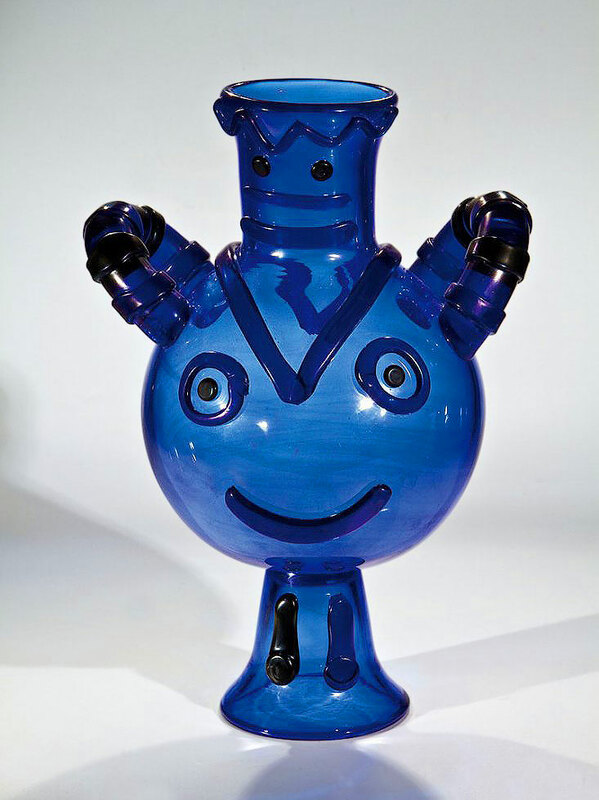 Creating an “inverted avatar” which steals the name of the original but has opposite qualities is a way of degrading the original while still profiting from its popularity. In the pop idol pic, note the inclusion of a crucifix as a fashion accoutrement rather than a religious symbol. I’ve been influenced by reading about Socrates. (You know, Socrates, that stone-faced guy who appears at the top left of every post…) In the rule of nations, democracy and popularism are, by and large, to be preferred over autocracy and elitism. Yet, truth itself cannot be determined by a vote, and the deep spiritual truths uncovered by the Buddha, the Christ, and many other spiritual figures are not as popular as the materialist view. Materialism tends to gain hegemonic power in a society obsessed with mindless production and consumption. That which appeals to the most selfish aspects of human nature is often more popular than that which appeals to higher ideals of selflessness. To even imply (by creating spiritual alternatives) that there may be something lacking in worldly life, city planning, political leadership, etc. is to commit a kind of sacrilege against the dominant ethic, and may court punishment or forced re-education. This is what happened to Socrates. Ancient Greek society was both democratic and populist in nature. Socrates was a great believer in the soul, but not a great believer in performing sacrifices to appease all the petty, minor, conflictual Greek gods. He was found guilty of impiety and forced to drink hemlock. His spiritual beliefs and practices were actually more rigorous and pious than those of his contemporaries, which is why he was put to death — he was showing them up! The jurors who passed judgement on Socrates did not know much about him except what they had gotten from a play by Aristophanes in which Socrates was portrayed negatively as a sophist. The jurors were, in a sense, passing judgement on someone else’s avatar of Socrates rather than the real person. There may also have been political factors at work. Socrates’ persecution was both popular and arrived at democratically, but seems shockingly unethical in retrospect. This alerts us to the need for democracy and populism to be tempered by very strong laws protecting the rights of individuals to believe and practice something different than the majority. This dovetails with the views put forth by advocates for cyber civil rights, such as law professors Danielle Keats Citron and Mary Anne Franks. Franks is concerned with “discrimination as an interference with liberty and equality.” She advocates for “an expansive notion of liberty, one that includes the freedom to think and act and develop one’s life as one wishes, without political or social restraints, except where that liberty would harm others.” Although much of what she writes is framed in terms of gender discrimination, it applies equally to discrimination against spiritual minorities. Back to Mary Anne Franks: “The virtual world has not only reproduced the various forms of discrimination that exist in the physical world, but has allowed them to flourish in ways that would not be possible in the physical world. … [Cyberspace is in] a state of license in which certain groups with power oppress, threaten and harass groups with less power.” The targeted groups clearly include spiritual minorities. One of the ways that various groups are harassed on the Internet is by locating the narrative that would normally describe them and inverting it in cruel and offensive ways. So, in the case of young women attending Yale Law School, we would normally think of them as bright and capable. But in the scandal involving AutoAdmit.com (see this Washington Post article for starters), they were misportrayed as brainless, sexually promiscuous, and only getting into Yale by performing sexual favours for female admissions officers. Pick a minority and there are ready-made inversions available. In the case of minority spiritual groups, if they lead a pure lifestyle and are devoted to some saintly figure, they may be misportrayed as leading a depraved, immodest lifestyle, and as enslaved to a dangerous “cult leader” who is caricaturized as both a fiend and a charlatan. The difficulty of escaping such inversions and caricatures for minority spiritual groups is that there’s typically no one in society looking out for their interests. College-educated segments of the population who’ve been exposed to a broad range of views may easily recognize and reject sexist or racist depictions, but may never have had a course in comparative religion, and may tacitly accept hateful stereotypes of religious minorities when fed them, not having learned to do otherwise. This is why it’s important to teach tolerance as a universal principle, rather than working from a short list of approved minorities. As the AutoAdmit scandal suggests, when there are people sitting around trying to game Google so that the top search results for a particular person point to hateful and obscene material, unmasking the harassers and giving them some “Google love” may be part of the solution. I had earlier framed a question about what sorts of crucifixions take place on the Internet. Neither Danielle Citron nor Mary Anne Franks are theological writers, but they do yield insights about how spiritual figures may be treated in an information age where significant portions of people’s lives are led online. It’s illegal to physically crucify someone, but there’s no actual law against crucifying their reputation, or replacing the real person with a falsely constructed avatar to be held up to public hatred and ridicule, virtually clothed in a purple robe. I’ve witnessed such online crucifixions, and feel the need to protest and speak up vociferously, identifying the guilty parties in hope of putting an end to the practice. Such protest is in keeping with the theme of cyber civil rights. There is a new, false distinction between “believers” and “rationalists.” The trickle-down [Richard] Dawkins effect has got millions of people thinking that faith is ignorant and childish, with atheism the smart and logical position. I interviewed the comedian Miranda Hart recently. She told me she believes in God but was nervous of being quoted on it. Faith is the true shibboleth. It need not be justified. And no, the Crucifixion didn’t only happen on Calvary. In Part 1 of “A Shibboleth Is Not A Speech Impediment,” I’ve tried to lay the groundwork for topics I’ll discuss in Part 2 and beyond. 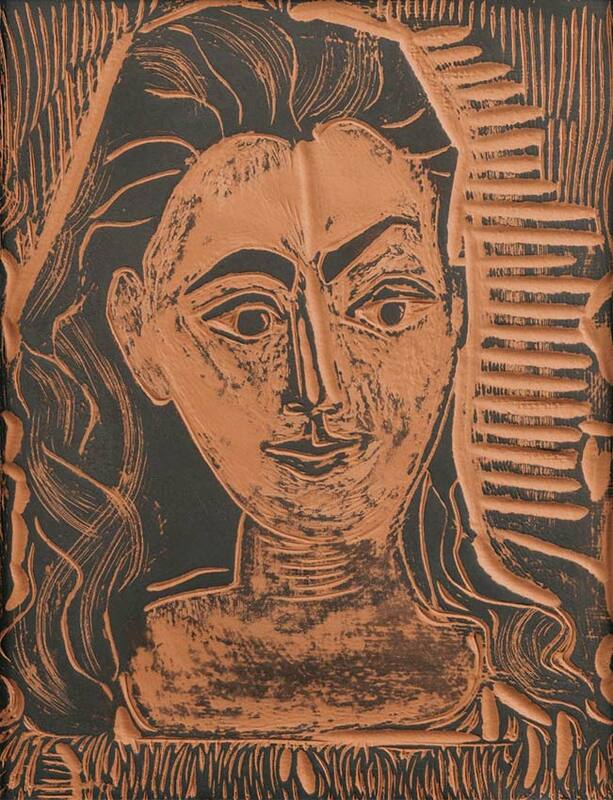 Think of Part 1 as a longish introduction, and Part 2 as getting to more of the substance (we hope). See also “A Study In Contrasts,” where I talk more about Socrates and offer a music clip from Erik Satie’s The Death of Socrates (worth hearing if you enjoy classical music). This clip made me laugh more than anything in recent memory. Trying not to overthink it, but how many people do I know (including myself on a bad day) who have “hazy feelings of spirituality” which are quickly overshadowed by empirical reasoning? Lots of folks. 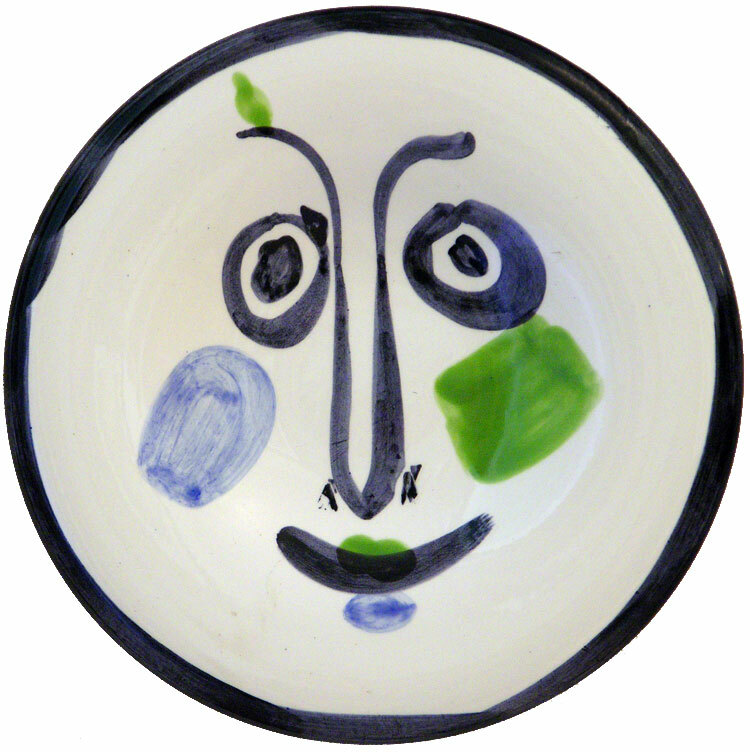 I ended Part 1 by suggesting that in his ceramics Picasso was moving toward simplicity and timelessness. 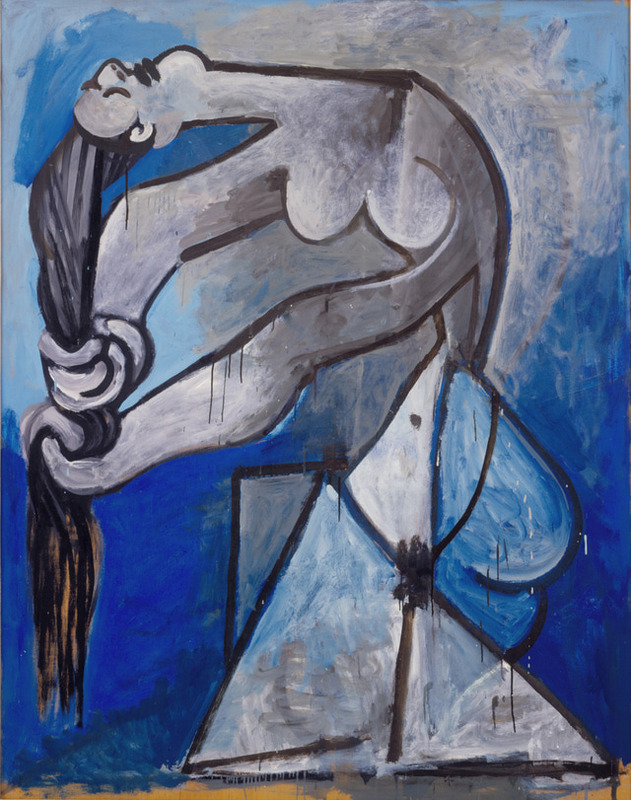 This is a side of Picasso not sufficiently appreciated: one who admires the qualities of Greek and Egyptian art and takes joy in emulating it, making it a part of his own oeuvre. Not a mere nod to the past, but a genuine recognition that the past remains with us. 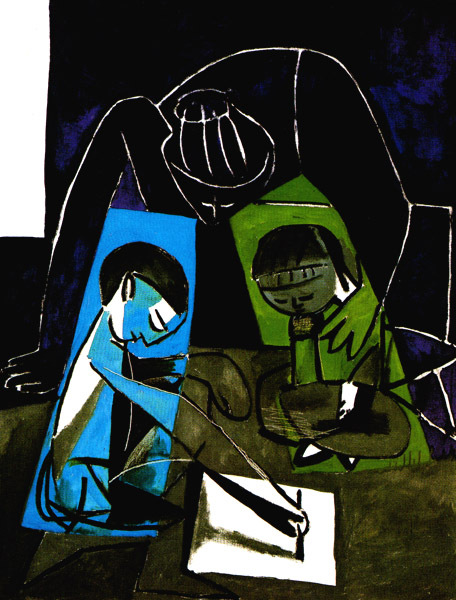 At times, Picasso could be obsessed with form, line, and colour to the exclusion of empathy for his subjects; but not so with the above picture, which shows tremendous love. 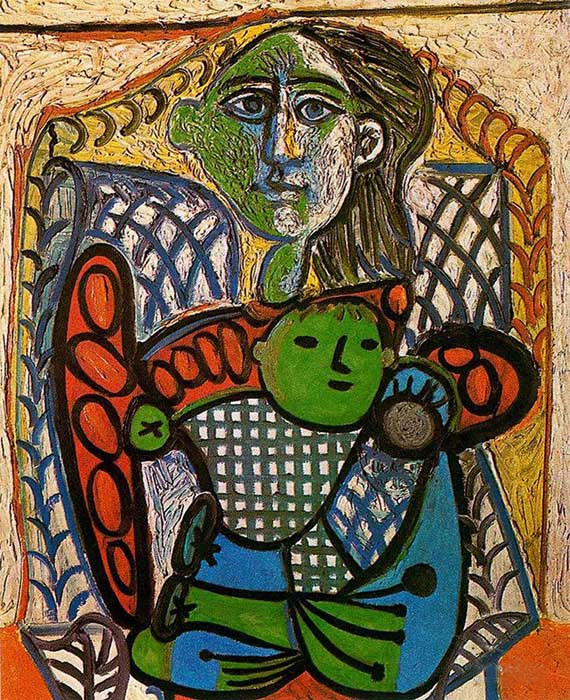 The Picasso family, 1953. 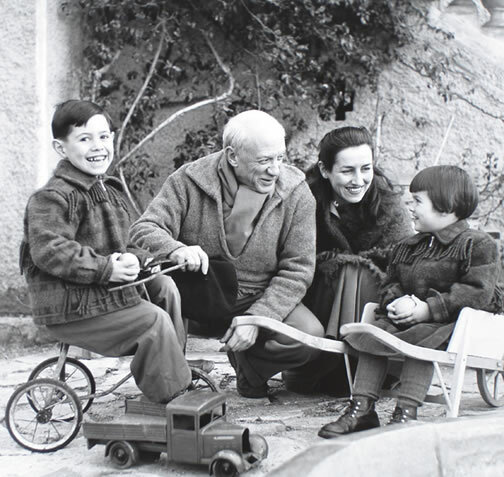 From left to right: Claude Picasso, Pablo Picasso, Françoise Gilot, and Paloma Picasso. It’s not as tender, but is wonderful in its form and looks almost like a still from an animated film. 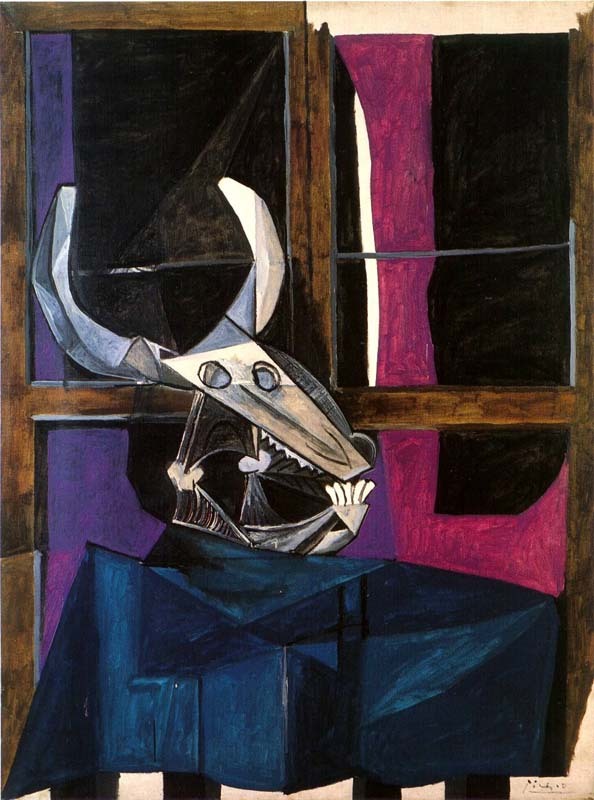 (The Picasso Summer, a 1969 film based on a story by Ray Bradbury, does include an animated sequence where figures from Guernica come to life.) 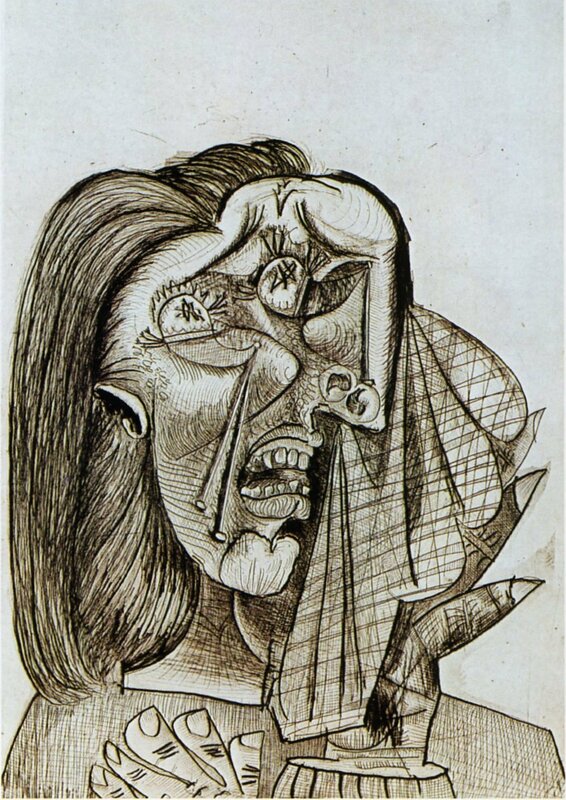 The more sombre tone of Claude Drawing reflects the fact that Françoise had left Picasso by this time and taken the children with her. 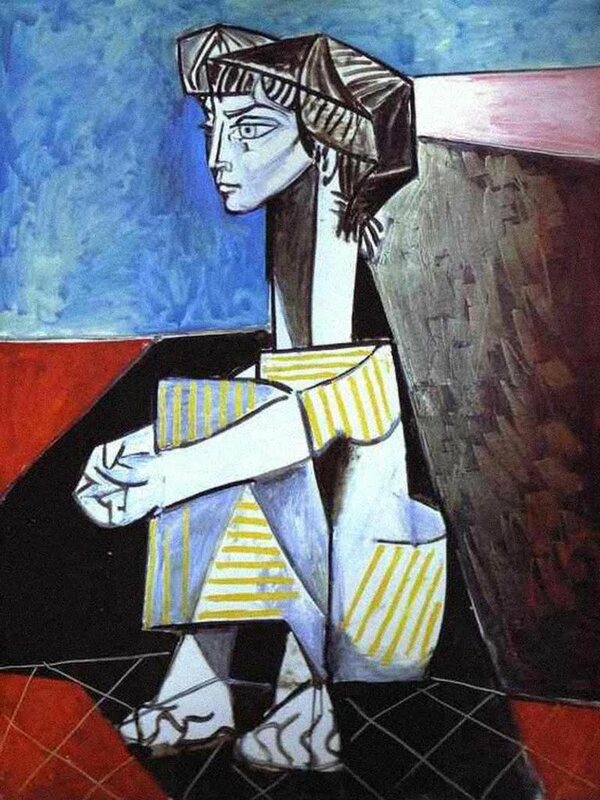 I will grant you that in order to pronounce Picasso spiritual one has to ignore a lot and put up with a lot. 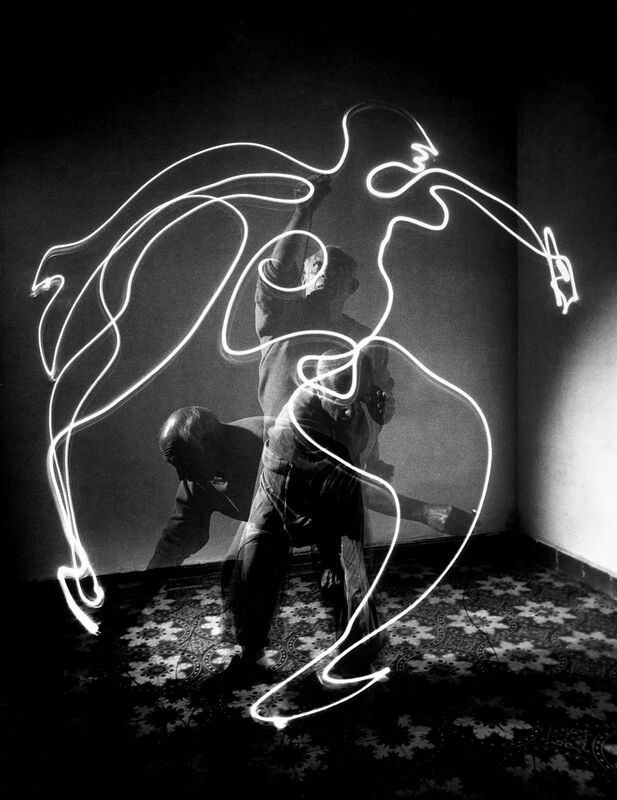 He never seemed to question the inherited setup whereby a woman’s function was to pose for male artists. 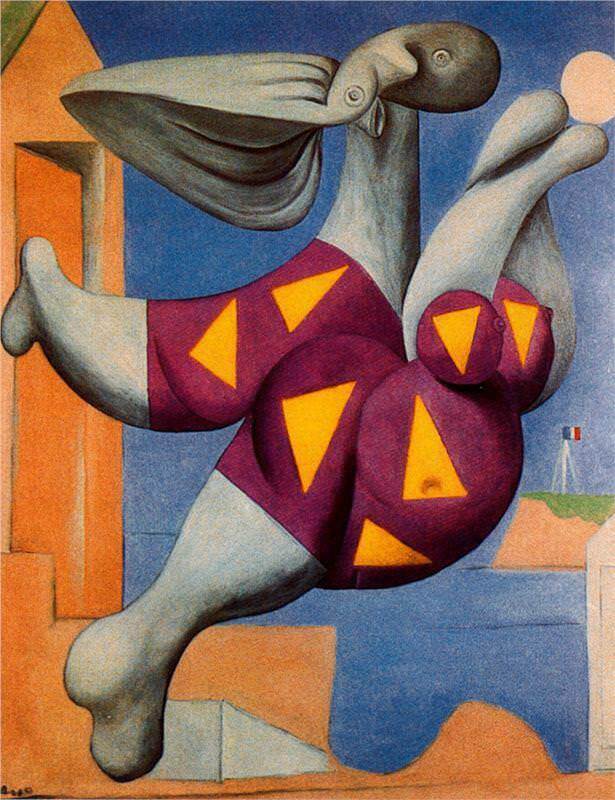 Art historian and feminist Griselda Pollock addresses this issue pointedly in Art of the Western World, noting that “male avant-garde artists have staked their claim as ambitious modernists on the bodies of women.” For further discussion, see her “Modernity and the Spaces of Femininity”. 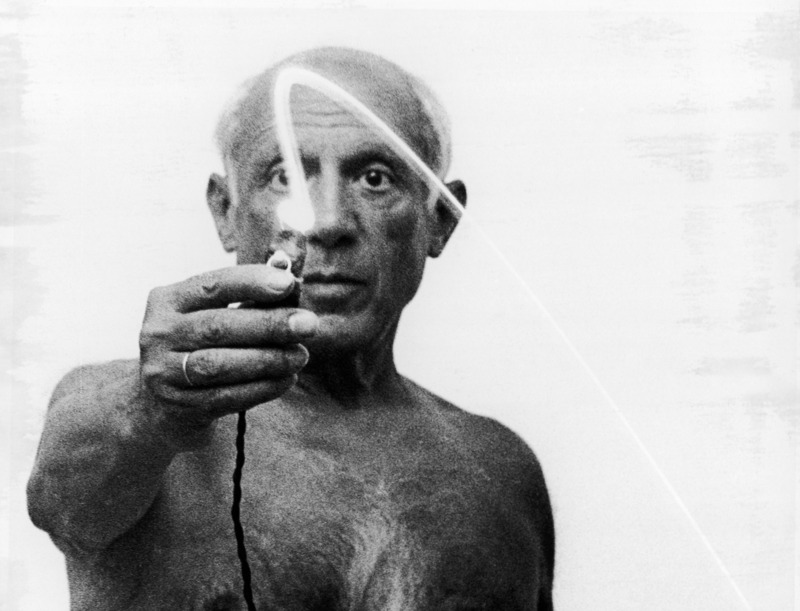 It would be easy to subject Picasso the man to a variety of political and spiritual tests — some of which he might fail. 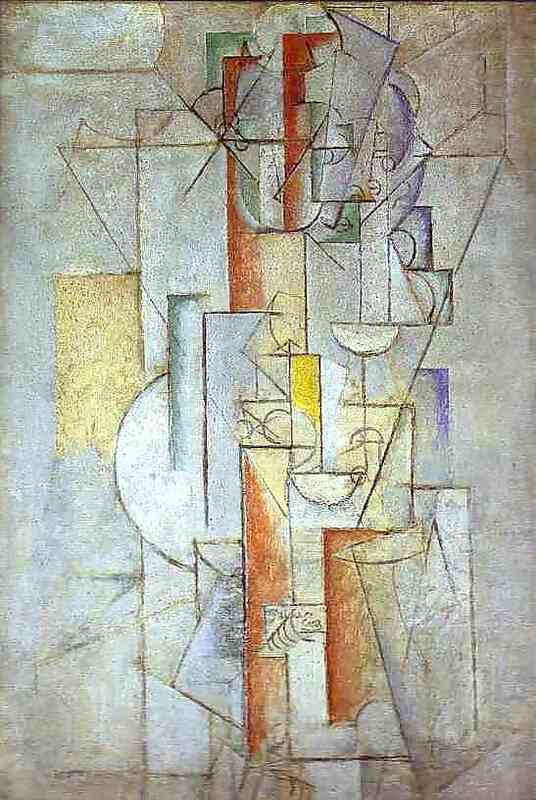 But this doesn’t negate what’s spiritual in his work, to be discovered through a careful process of selection. 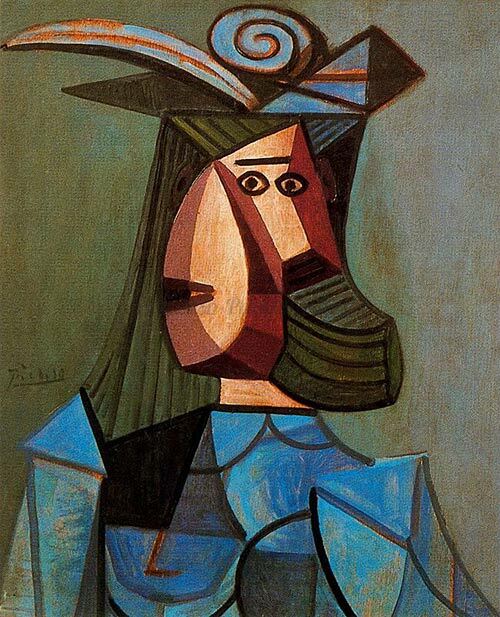 Much that the critics herald may be safely rejected in seeking after the spiritual Picasso. I have tracked this elusive beast as far as I safely could on foot, and having no motored vehicle, must leave it to the reader to proceed further, according to what he or she may consider prudent. Yet our journey is not quite done. 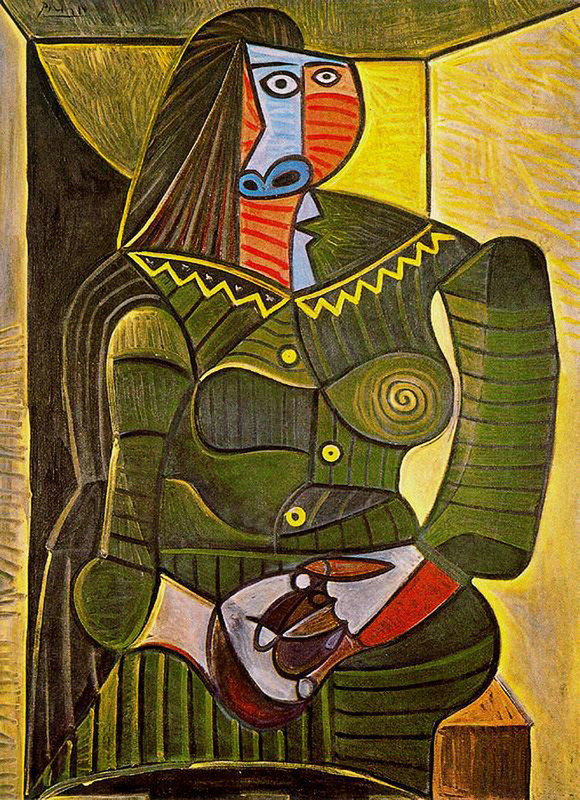 In Part 3, I’ll ponder what we’ve learned and discuss Picasso’s (sometimes disputed) place in modernism. Naturally, there’ll be more pictures, photos, videos, and poetry. 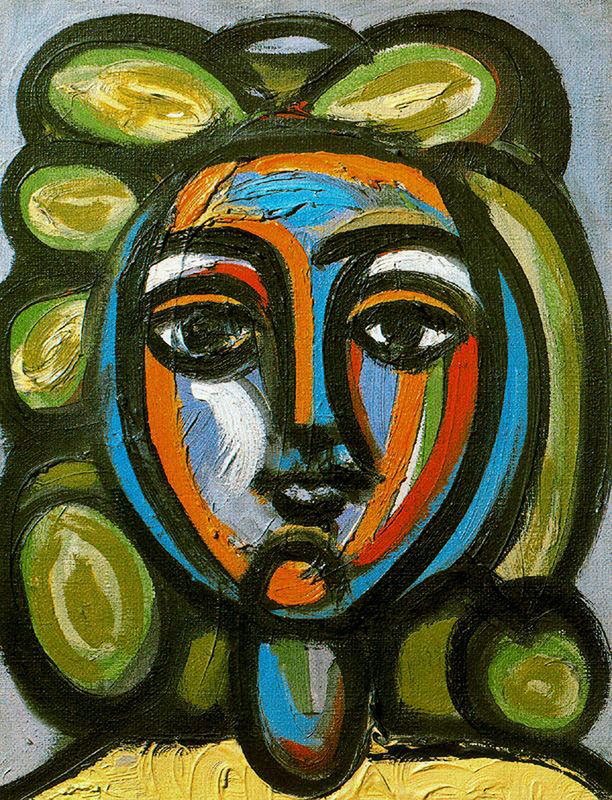 I hope you’ll enjoy hearing Françoise Gilot tell the story of how Picasso rescued a baby owl and nursed it back to health, and how she fed it mice from the publisher’s downstairs.